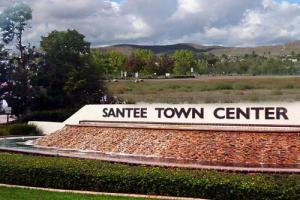 For those Santee residents seeking a great solution to their storage needs . . . give Big Box Storage a call. This week on the Big Box Storage Blog we are focused on Santee storage units. That’s right we service all of San Diego County including Santee, and if you are in the need for a storage unit you should certainly consider Big Box Storage. We’ll beat any competitor rate, and guarantee the most seamless, painless, and easy delivery of your storage unit of anyone in town! With numerous other self-storage companies in Santee, we’re well aware that storage renters have options when selecting a storage provider. That said, we’re quite confident in the value that our service provides.